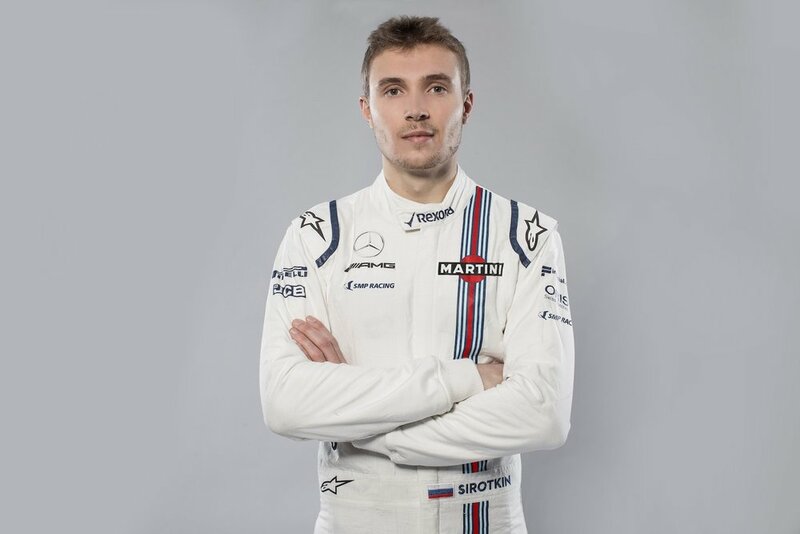 Born in Russia, Sergey is the new official race team driver of the Williams Martini Racing team in Formula One. Born in Moscow on the 27th of August, 1995, Sergey developed a love for motorsport from the outset and started karting aged seven. By age 11, he had claimed his first of many karting championships. Three years later in 2010, Sergey made his debut in single seaters and by the following season, had become champion and vice champion of the European and Italian Formula Abarth championships. Despite being at an early stage of his career, Sergey made the jump to bigger, more powerful cars and accumulated several race wins and podiums in the Auto GP and Renault 3.5 championships. It wasn’t long before Sergey found himself on the radar of several Formula One teams, with Sauber the first to sign him as a Test Driver in 2014, aged just 19, the same year that he be became part of the SMP Racing programme. The following year, Sergey left Sauber and concentrated on his debut season in GP2, Formula One’s support series. 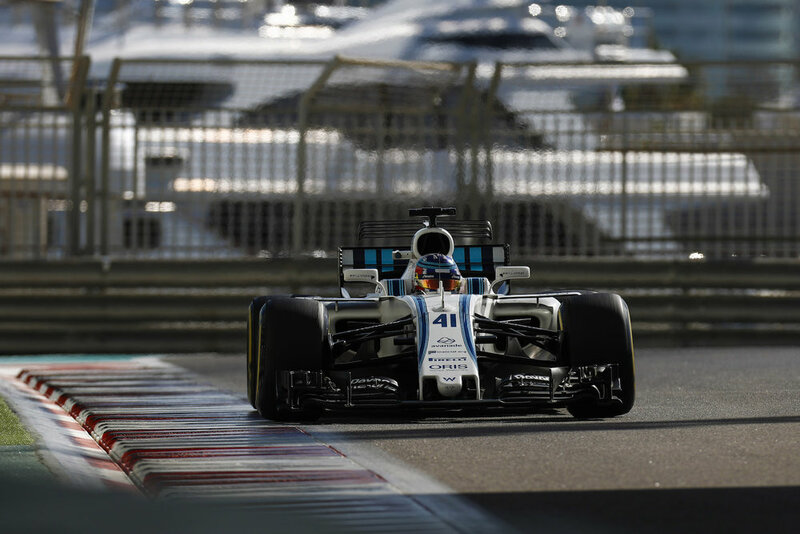 What followed was an outstanding campaign with Sergey finishing as the highest-placed rookie with one win and five podiums. In 2016, Renault Sport F1 signed Sergey as its Test Driver whilst he dovetailed his duties with a second year in GP2, which saw him finish third with two wins and eight podiums, earning him several FP1 outings with the French manufacturer. In 2017, aside from making his sportscar debut in a one-off appearance at the Le Mans 24 Hours, Sergey concentrated his full efforts on a comprehensive Formula One programme which saw him take part in four FP1 sessions as well as two tests in current F1 machinery, to provide him with valuable mileage ahead of 2018. Joining Formula One as an official race team driver, marks Sergey’s progress to the highest level of the SMP Racing programme, which develops Russian drivers from karting through every level of circuit racing. COURTESY OF Williams Grand Prix Engineering Limited.